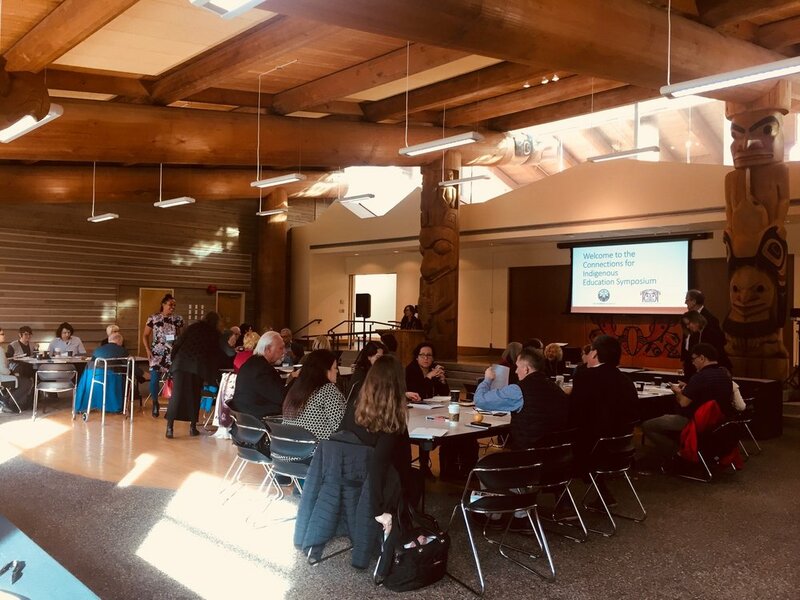 On March 6 and 7, 2018, the Dogwood 25 Society and the UBC First Nations House of Learning hosted a Symposium on Indigenous Education in British Columbia at the Sty-Wet-Tan Great Hall, First Nations Longhouse at UBC. The theme of the Symposium was Connections, Continuum and Commitment for Indigenous Learners' Success from Early Childhood through to Post-Secondary education and employment opportunities. 1. To establish and sustain connections among Indigenous communities/organizations, the business community, government, schools and post-secondary educational institutions to address Indigenous education success as a continuum from early childhood to post-secondary education/employment. 2. To create an action plan for moving forward with successful approaches and programs which address the continuum in pilot sites across British Columbia. 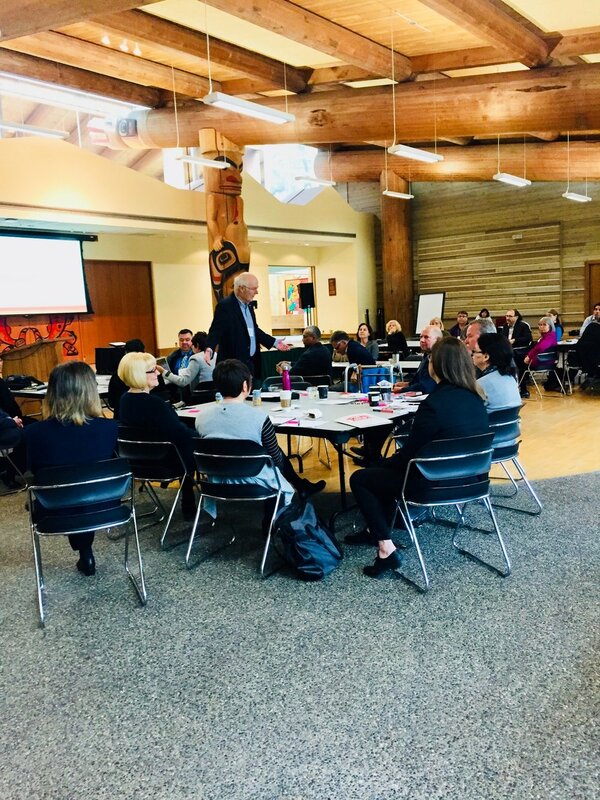 In the near future, the Dogwood 25 Society plans to work with some pilot sites in British Columbia where various groups agree to work cooperatively to increase the success of K-12 Aboriginal learners using the themes of connections, continuum, and commitment. Participants including key members of Indigenous communities and organizations, B.C. Business community, government, schools and post-secondary institutions attended the Symposium. Keynote speakers, panels, and group discussions provided opportunities for dialogue about the Symposium theme including success stories and research that will inform the continuum of K-12 education leading to post-secondary education and/or employment opportunities. The dialogue that took place over the two days will be used in the creation of the Action Plan. If you are interested in being considered as a pilot site, please contact any of our Board members.